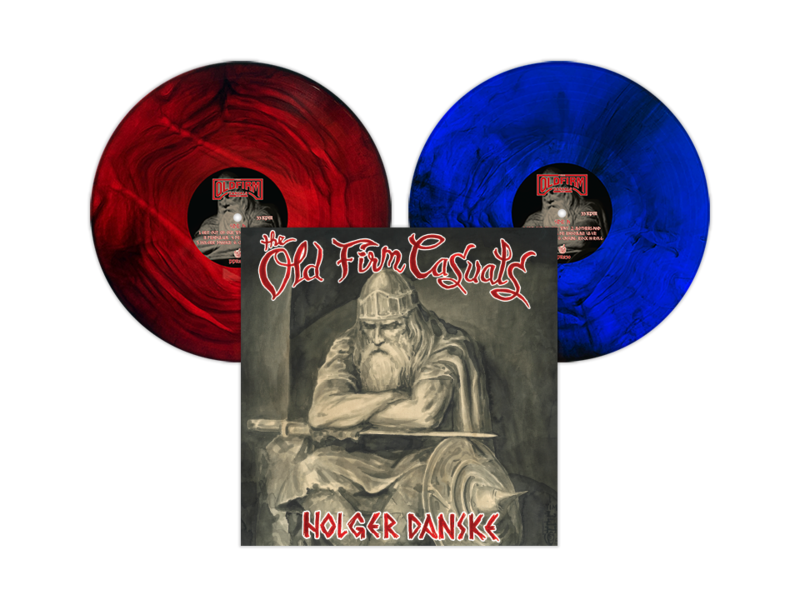 Happy release day to The Old Firm Casuals’ “Holger Danske!” We’re so proud of what this record stands for and THANK YOU to everyone who has picked up a copy, listened online, or simply posted about the record. All of your support means the world! Order The Old Firm Casuals “Holger Danske” Today! You’ve been clamoring for it and now the day is here! You can order THE OLD FIRM CASUALS’ Holger Danske now on our webstore! Click READ MORE to find out where to order! Lenny Lashley’s Gang of One – “All Are Welcome”: OUT TODAY! TODAY IS THE DAY! Amidst rumblings from Washington about a potential “state of emergency,” the inimitable LENNY LASHLEY’S GANG OF ONE is BACK with their latest LP & urgent, timely mission statement, ALL ARE WELCOME, and it is AVAILABLE TODAY from PIRATES PRESS RECORDS, and wherever records are sold! LENNY and the GANG are gearing up to take the message to the masses on tour with the legendary DROPKICK MURPHYS, and to celebrate this special release and tour, PIRATES PRESS RECORDS have released a gorgeous brand new pressing of LENNY‘s debut LP ILLUMINATOR, and the boys at PIRATES PRESS MERCH have been working overtime to crank out some truly unique merch. 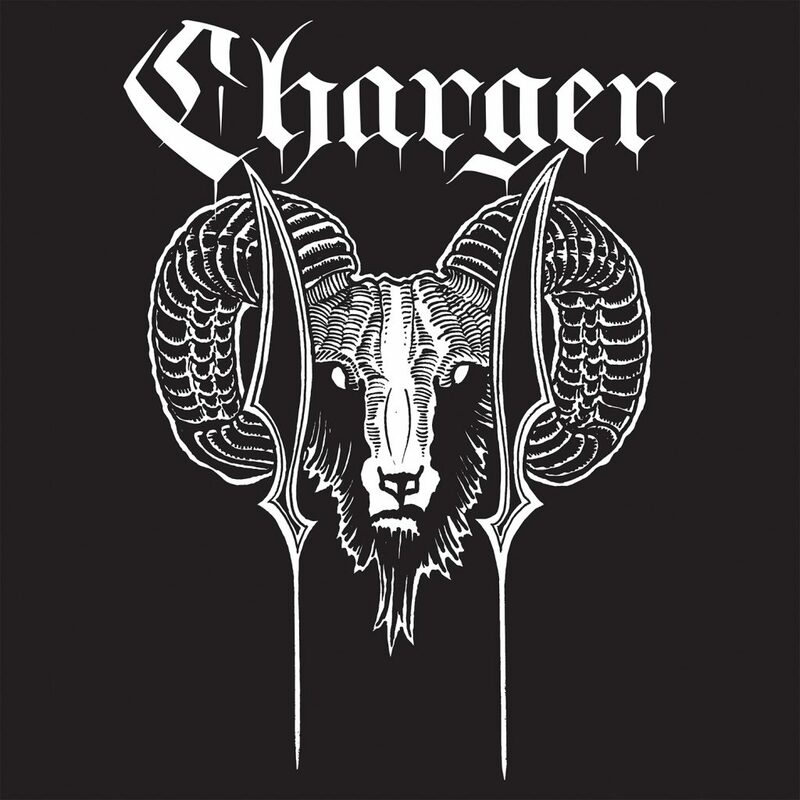 Click READ MORE for all the details and to order your records & merch! 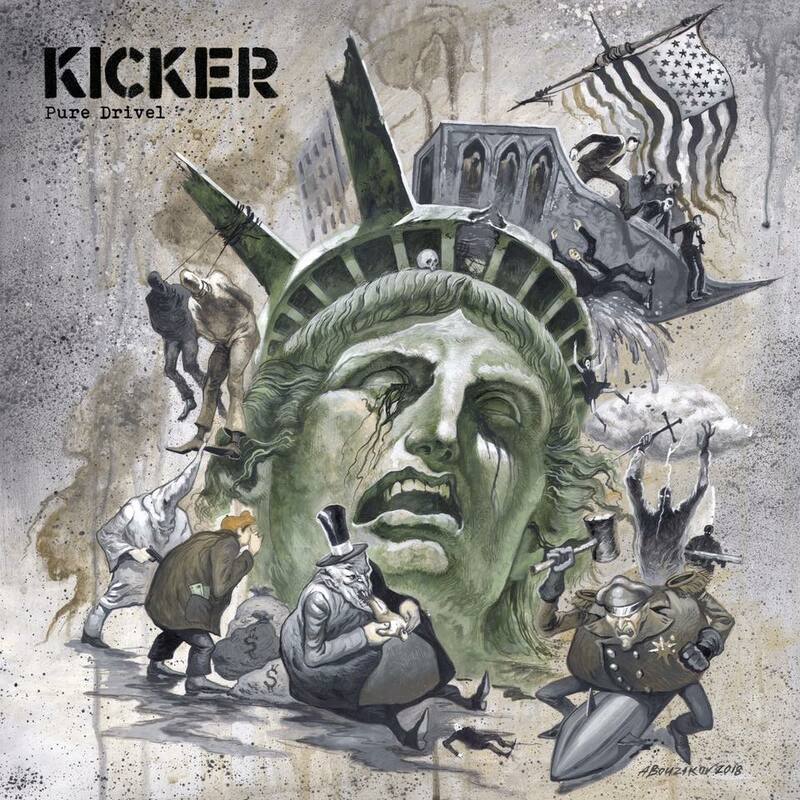 We’ve partnered with our good friends TANKCRIMES to bring you an our exclusive variant of KICKER‘s Pure Drivel! Click READ MORE to grab a copy of the “Coke Bottle Green” & Black “Half-N-Half” vinyl! 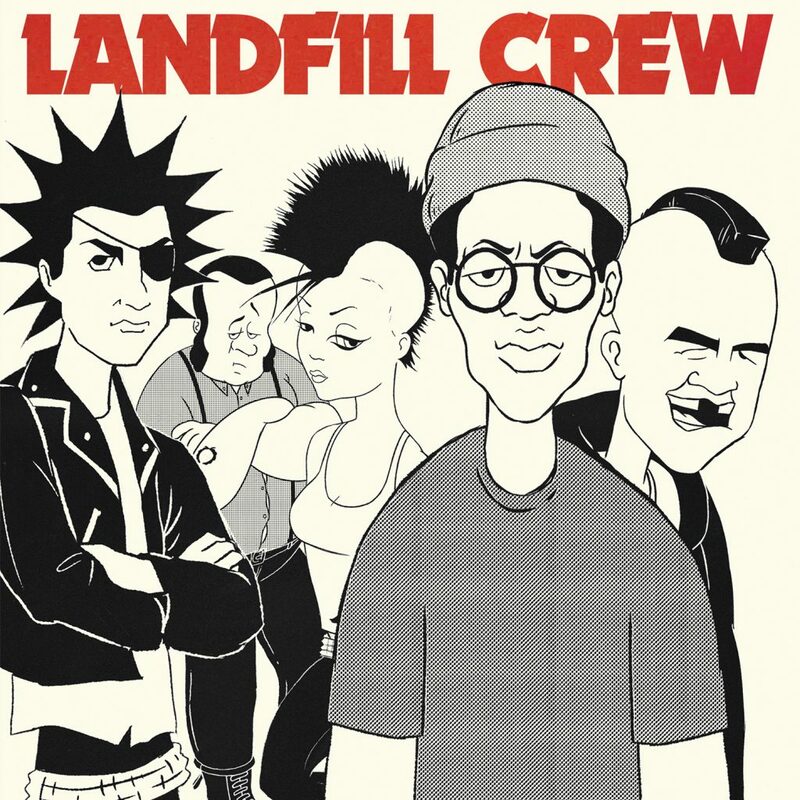 PIRATES PRESS RECORDS and HELLCAT RECORDS are proud to present the first release from LANDFILL CREW, the wild new project from the minds of TIM ARMSTRONG (RANCIDOPERATION IVY, THE TRANSPLANTS, etc etc etc), reggae veteran TIPPA LEE, and J BONNER (THE AGGROLITES, graphic design for many bands). Click READ MORE to get all the details and get your copy! 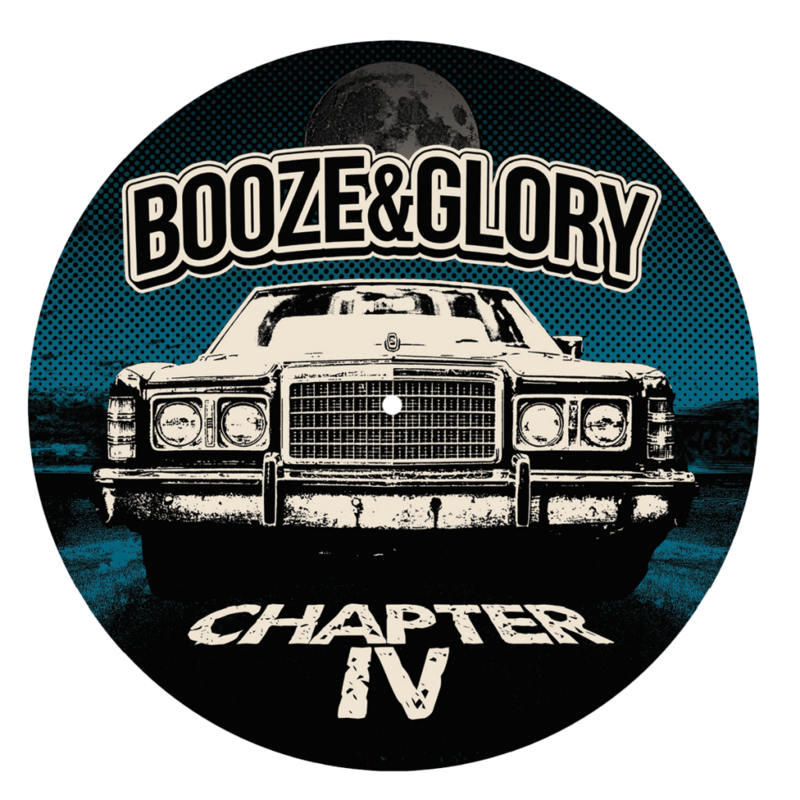 Get $3 Off Booze & Glory “Chapter IV” on Picture Disc With Coupon Code! Have you grabbed your copy of BOOZE & GLORY‘s brilliant LP CHAPTER IV on PIRATES PRESS RECORDS mailorder exclusive picture disc yet?! No?! Well, there is no time like the present, because right now in our webstore, you can get $3 off this limited edition version of the record using the coupon code “CHAPTERIV” at checkout! So what are you waiting for?! Click READ MORE to get yours! 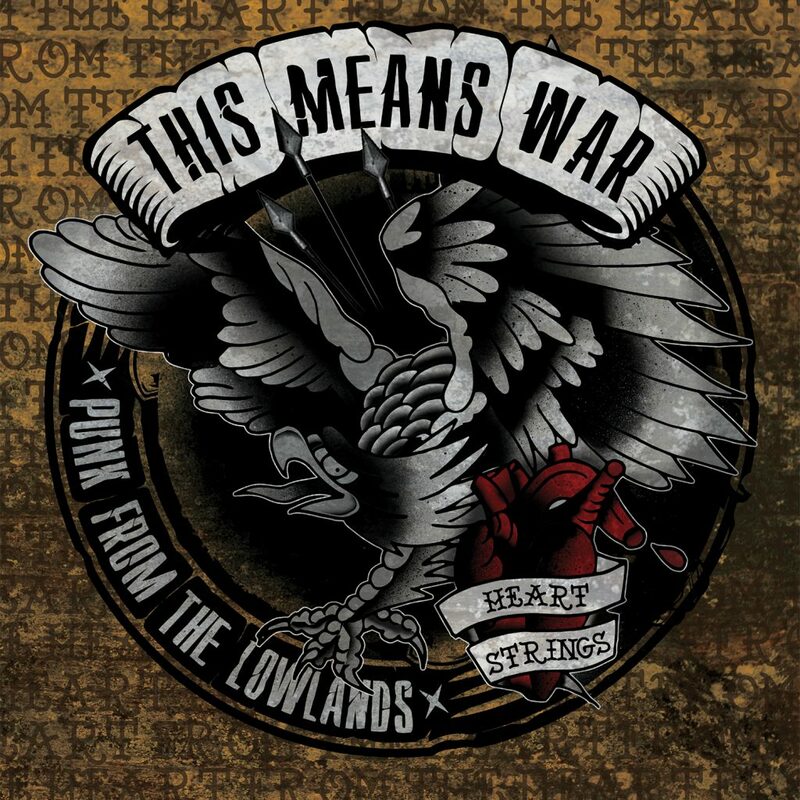 Happy release day to THIS MEANS WAR’s debut LP HEARTSTRINGS! 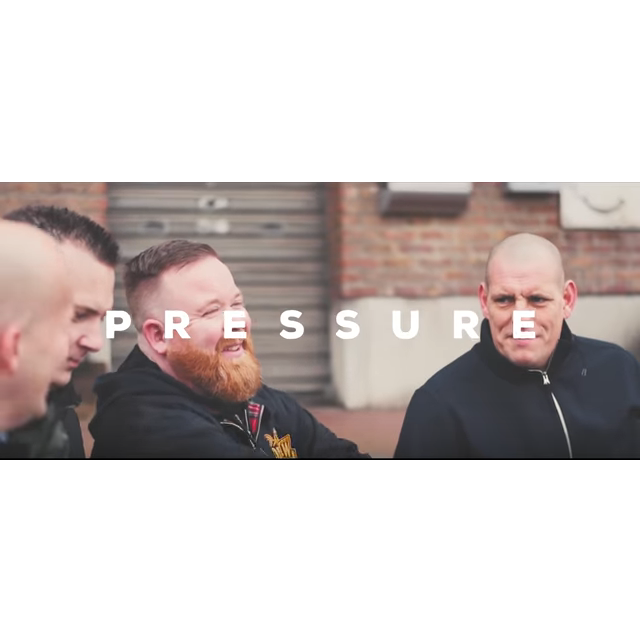 This jam packed LP is filled with punk rock anthems from these European scene veterans! 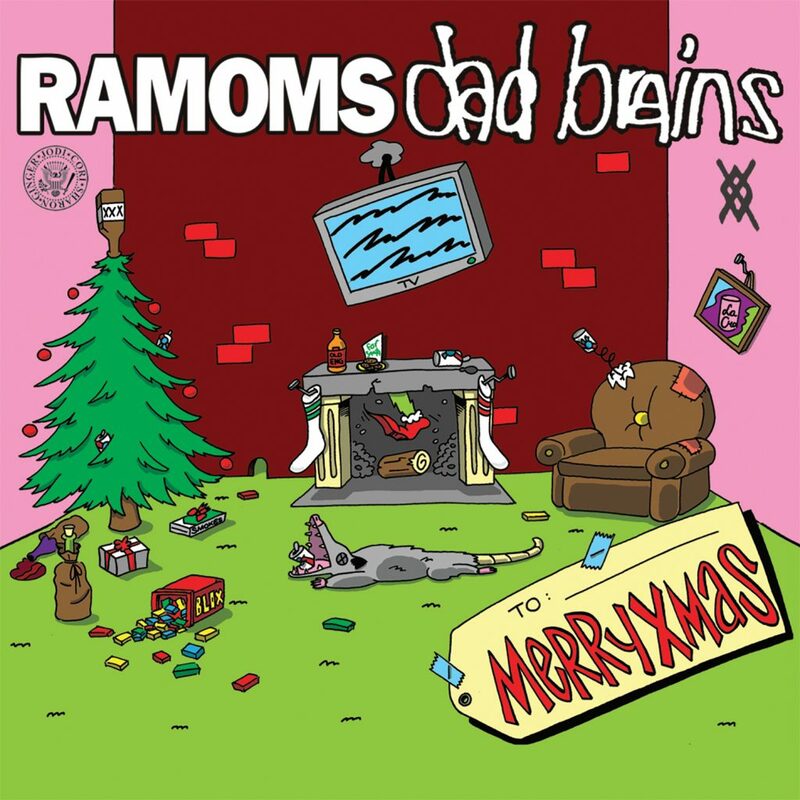 We’re so excited to make the DAD BRAINS and RAMOMS MERRYXMAS split 7″ available! Order now to get yours for the holidays! Click READ MORE for more information!